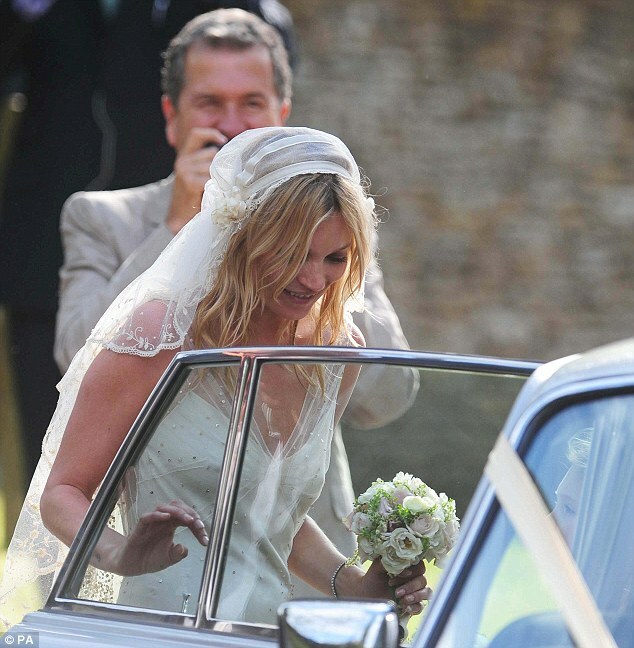 I am obsessing over Kate Moss’s veil. I want it. I need it. I must have it. 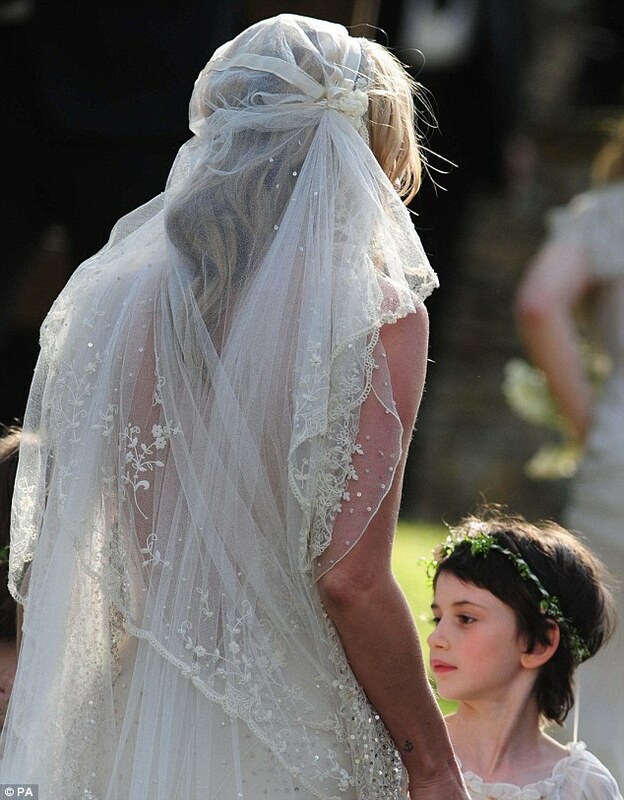 I loved the veil and the dress too but can’t help but think running a comb through her hair would have made the whole thing so much better.